Best Buy Outlet is offering Up to 50% off Open Box Appliances. Save money on microwaves, refrigerators, and washer and dryer combos. Our favorite deal is the Frigidaire 3.3 Cu. Ft. Mini Fridge in Stainless Steel for $138. Retail was $170. The Deal – Best Buy Outlet is offering Up to 50% off Open Box Appliances. Save money on microwaves, refrigerators, and washer and dryer combos. 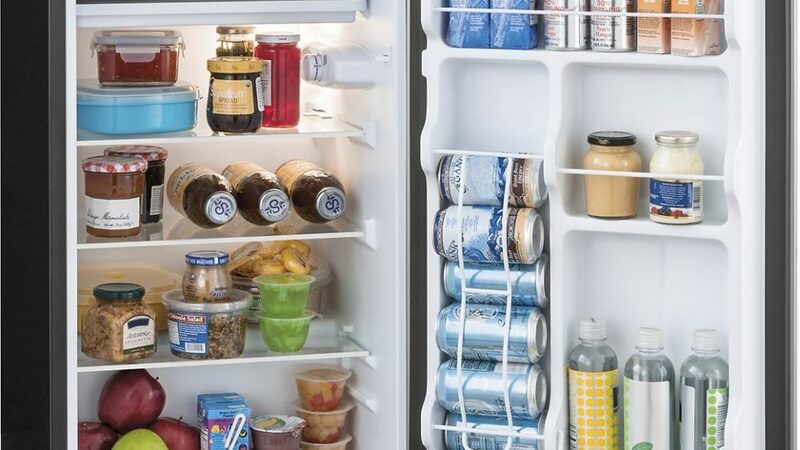 Our Recommendation – Our favorite deal is the Frigidaire 3.3 Cu. Ft. Mini Fridge in Stainless Steel for $138. Retail was $170.